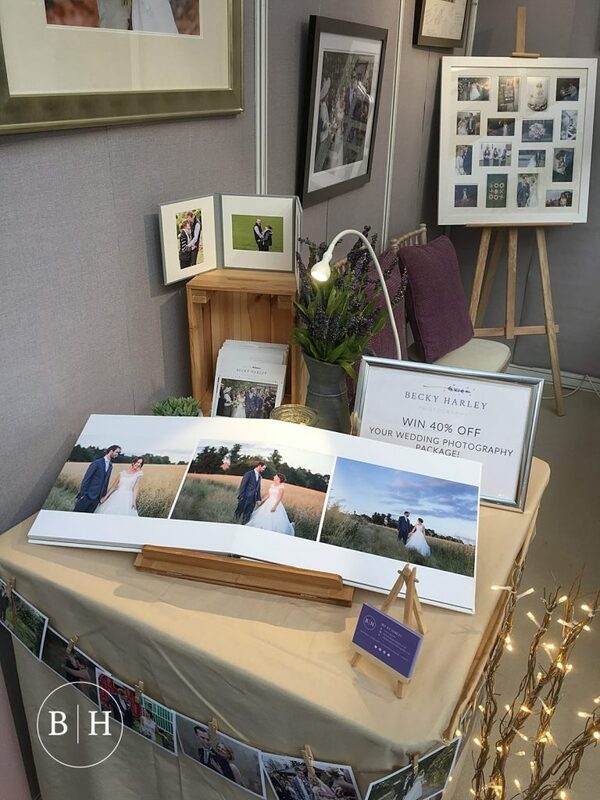 Top tips on how to get the best out of your local wedding fair! Once the wedding season is over, the planning season begins! 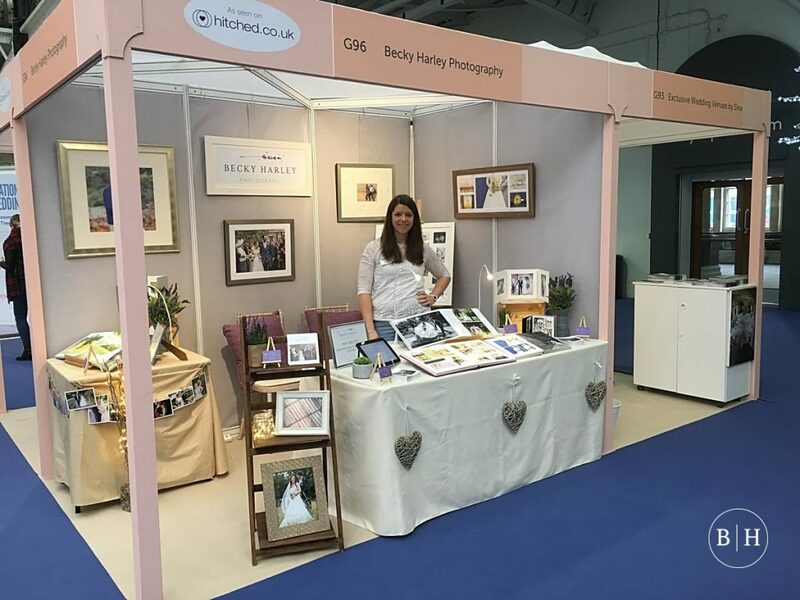 I love wedding fairs – for me, they’re a great way to get to know brides and grooms and an excellent opportunity to chat weddings all day long! It’s so fun to hear about how far along everyone is in the planning process and to hear everyone’s different ideas. 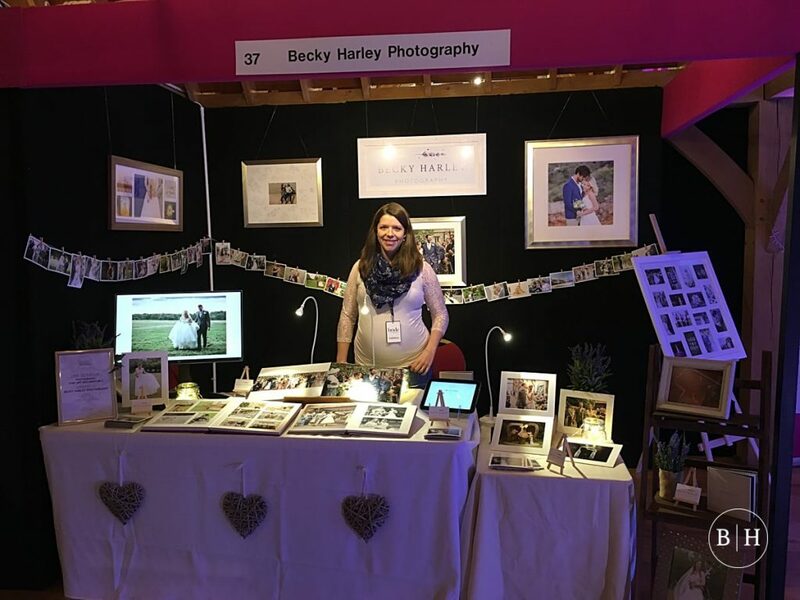 Having been to many wedding fairs in the past, both as a bride to be and as a photographer, I thought I’d put some ideas together to help you make the most of any wedding fair you attend. They can be a little overwhelming, so take note of my top tips below – I’ve also asked some other local suppliers for their input too! If you can, it’s always worth registering with the organisers ahead of the fair. Often there are little extras you can get if you pre-register, and who doesn’t love a goody bag?! 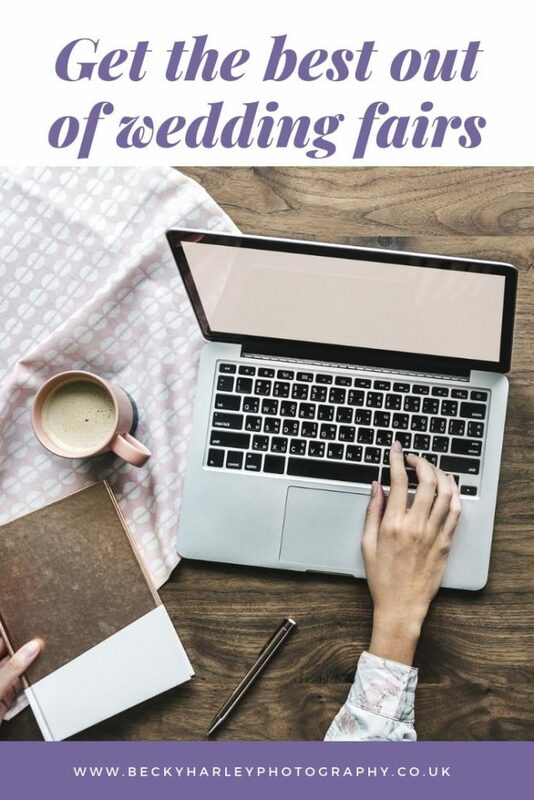 Most wedding fairs will publish a list of attendees in advance of the fair, whether on their website or via their social media. If you check these out in advance, you’ll be able to do a bit of research before you attend and get a feel for which suppliers you like, so you can make a beeline for meeting them in person on the day to see more of their work and meet them in person. Some very practical advice, but wise words from the lovely Nina at Meadowsweet Cakes. She says… ‘Take a pen with you, and mark the cards/brochures of the suppliers you got along with. It’s very easy to forget who is who once you get home’. I think this is excellent advice. One thing you leave a wedding fair with, along side lots of good ideas and inspiration, is a lot of leaflets! If you love a supplier’s work, or love chatting to them, be sure to mark their leaflet or make notes on it to remind you that you loved them on the day. That will remind you when you get home and sort through the leaflets you collected! Do some investigating once you’re home! ‘If you have a date booked – even if it’s a couple of years away – don’t wait! Book your suppliers as soon as you know who you want, as the good ones get booked up fast. If you feel a supplier is for you but you want to chat to your partner about it first, then get in touch with them to arrange a follow up meeting where you can both chat to them and make that decision together.’ You don’t want to be left disappointed! 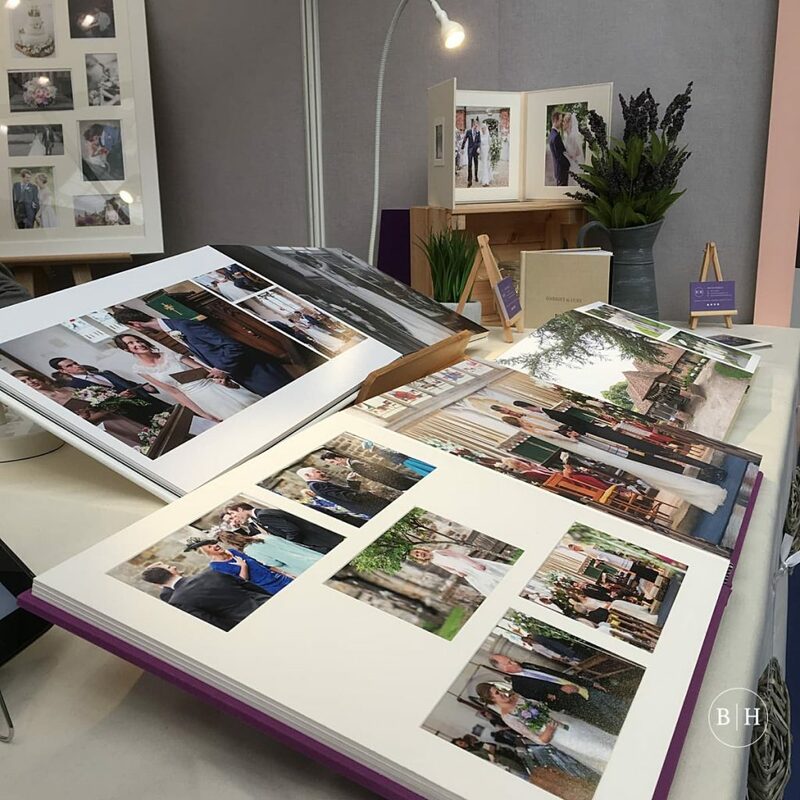 If you feel like traditional Wedding Fairs aren’t for you, or you’ve been to a few and want to try a new way of finding suppliers, then why not look for something a little different? 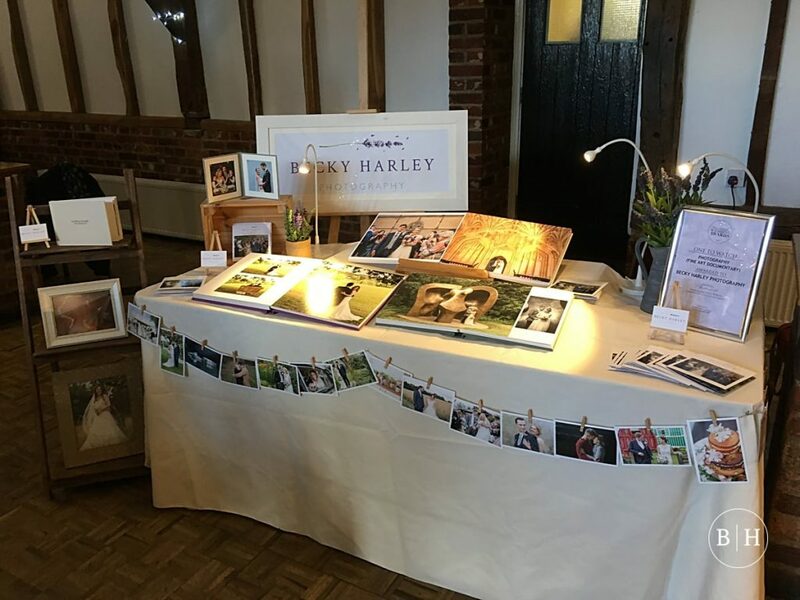 The Engage Wedding Planning Party is a fabulous event that takes place in various venues around Herts, Beds, Bucks and Cambs. Organised by the lovely Becca at Engage Weddings, this is no ordinary wedding fair! You can meet with suppliers with no pressure, no sales, just try their services and see what you like, whilst having a fun night out too. Entry gets you bubbles, food and the opportunity to hear from wedding experts, have your hair and make up done, and check out suppliers in action! Check the Engage blog to find out when the next Wedding Planning Party will be taking place. Wedding fairs are an excellent way to gather inspiration and help you to plan for your big day. I will be attending the Bride: The Wedding Show at Knebworth Barns on 5th and 6th January 2019, which is a brilliant show with loads of fab suppliers in attendance. I have a limited number of free tickets available, so if you’d like to go, drop me a line on [email protected] and I’ll send you some! Be sure to check out my other hints and tips on my blog, and you can also see a wedding I captured at Knebworth Barns on my blog here.